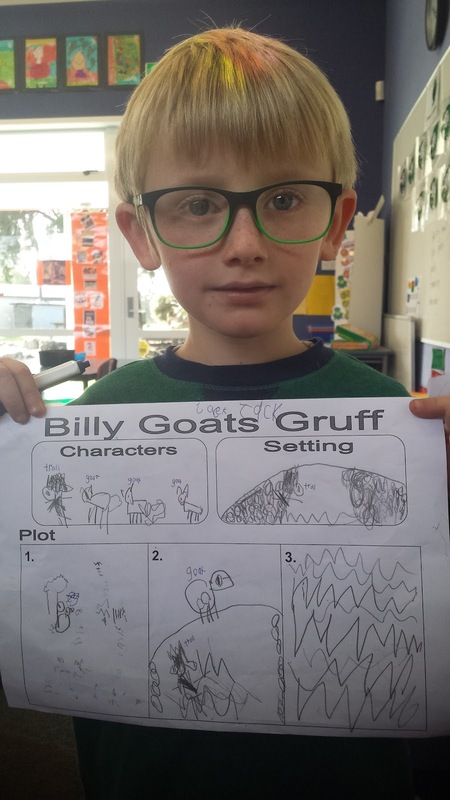 Here is a quick picture of Jack completing his work with his new glasses. We are so impressed at how much detail you included in your work, and how focused you were on your job. Well done. I was great that you shared it so confidently with Mrs Whitelaw as well.